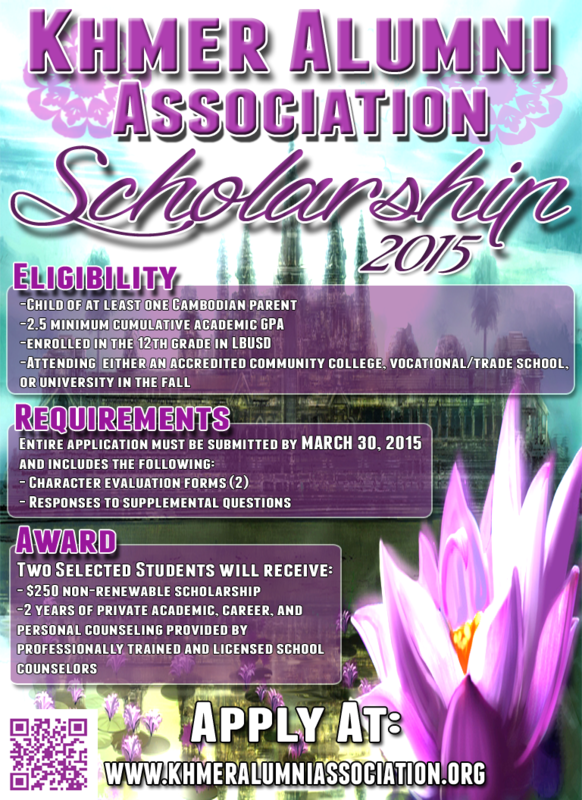 The purpose of the KAA Scholarship award is to assist local Cambodian students in the Long Beach Unified School District (LBUSD) who are pursuing higher education through an accredited community college, vocational/trade school, or university either as a part-time or full-time student. 2) 2 years of private academic, career, and personal counseling provided by professionally trained and licensed school counselors. Accepting Mentee Applications until January 23!!! Join us for KAAfe Talk!